Critique is a healthcare advocate with a unique perspective. We provide condition management to assist individuals with support along the way. Nurse case managers assist in managing the delivery of medical services during the acute phase of an illness or injury. We identify condition cases through information received from a patient, hospital, doctor, family member, client or payer. If a hospitalization is involved, contact is made with the hospital to confirm the hospitalization and to determine that the treatment plan is appropriate. Where advisable, the Nurse Case Manager may recommend further monitoring and intervention and offer assistance to prevent hospitalization from occurring or re-occurring. 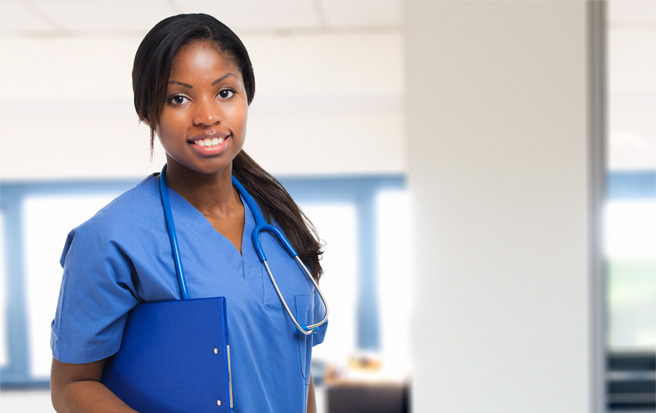 We assist employers, as well as individuals, in saving money by preventing hospitalization. “Once Critique, through MBA, was engaged in our medical management efforts, we found that there was a substantial difference in the year-end results due to lower total claims. This difference was result of fewer hospitalizations & shorter stays as well as improved medical risk in on-going illnesses. These factors created very comfortable renewals for our clients.” William R. Greer, CIC, President, Greer & Assoc. 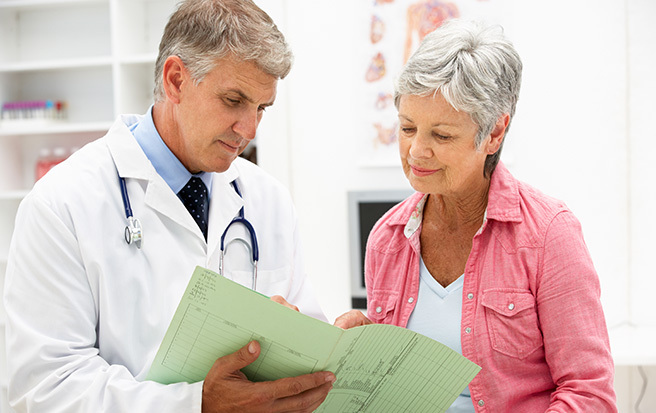 Beneficial intervention helps prevent flare-ups of conditions that require hospitalization. The following graph depicts the area where Chronic Care Management, which includes nurseMonitor Technology and nurse health coaching, prevents costly medical events. Critique provides theses services through employer groups all across the country. inpatient stays due to conditions that can be improved through NurseMonitor; and risk scores from the Health Risk Assessment Tools.